Many scholars have focused on contemporary sources pertaining to the Nazi persecution and mass murder of Jews between 1933 and 1945—citing dated documents, newspapers, diaries, and letters—but the sermons delivered by rabbis describing and protesting against the ever-growing oppression of European Jews have been largely neglected. 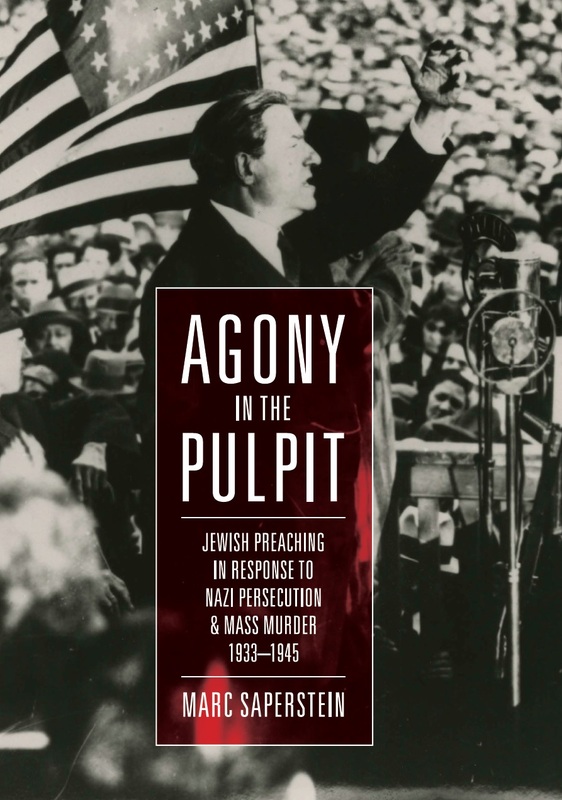 Agony in the Pulpit is a response to this neglect, and to the accusations made by respected figures that Jewish leaders remained silent in the wake of catastrophe. The passages from sermons reproduced in this volume—delivered by 135 rabbis in fifteen countries, mainly from the United States and England—provide important evidence of how these rabbis communicated the ever-worsening news to their congregants, especially on important religious occasions when they had peak attendance and peak receptivity. No other book-length study has presented such abundant evidence of rabbis in all streams of Jewish religious life seeking to rouse and inspire their congregants to full awareness of the catastrophic realities that were taking shape in the world beyond their synagogues. Werner Weinberg was a professor of Hebraica at the Hebrew Union College-Jewish Institute of Religion (1961–1984). The breadth of his scholarship was prodigious, and to many generations of rabbis and doctoral students, Professor Weinberg was a beloved mentor. 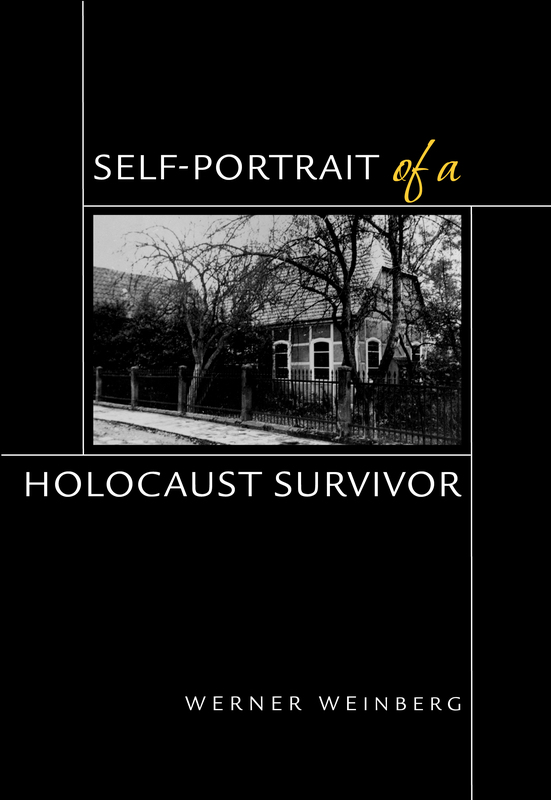 The collection of essays republished here, a little more than three decades after it first appeared, conveys Weinberg’s ongoing struggle to put into words something that might offer understanding to post-Holocaust generations. The essays fuse together the most personal of reflections with the careful analysis of an erudite theologian — theological questions are not permitted to remain abstractions. Weinberg moves between resisting and acquiescing to the implications of Bergen-Belsen, never shying away from the most painful questions about God, morality, virtue, and the individual’s potential to do good. Twelve-year-old Michael Kraus began keeping a diary while he was still living at home in the Czech city of Nachód but continued writing while a prisoner at Theresienstadt. When he was shipped with other prisoners to the death camp at Auschwitz-Birkenau, all of his writings were confiscated and destroyed. 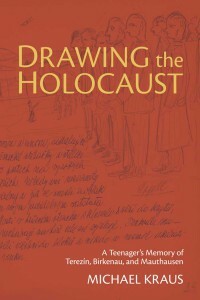 After his liberation and while convalescing, he began to draw and make notes again about his experiences in Theresienstadt, in Auschwitz, the first death march out of Mauthausen and its satellite camps in Melk and Gunskirchen.